Preheat the oven to 165° C (325° F). 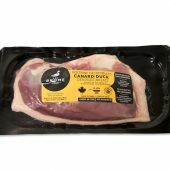 Cut the duck breasts into cubes and place on a plate. Add salt and pepper to taste and set aside. Heat the duck fat over medium-high heat in a large ovenproof pan or casserole. Add the smoked dried duck breast and cook for 2-3 minutes, stirring. Add the garlic and onion and cook for another 2-3 minutes. Add the duck cubes and brown them for 4-5 minutes, stirring regularly. Sprinkle in the flour and cook for 1 minute, stirring constantly. Add the duck stock and beer, and mix. Bring to a boil. As soon as the stew is boiling, add the rest of the ingredients and salt and pepper to taste. Cover and cook for 2 hours in the oven. 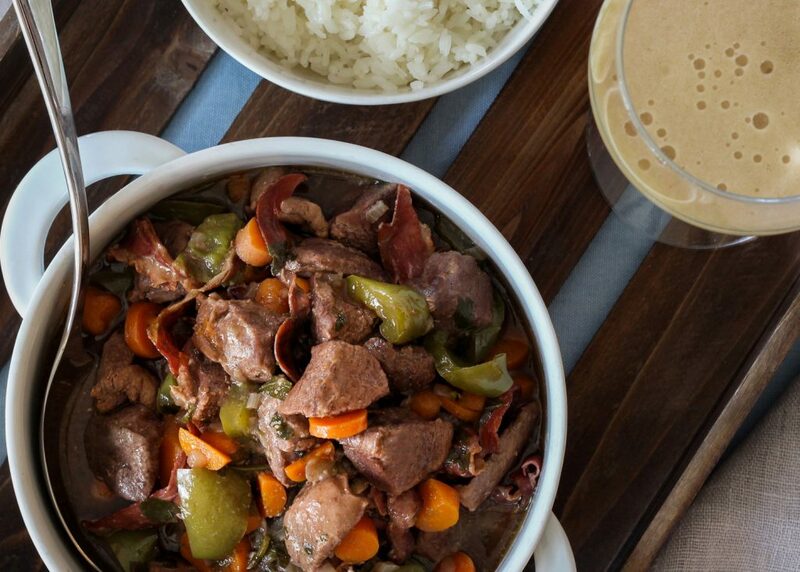 Remove the stew from the oven and let stand 20 minutes before serving on a bed of white rice.